An Umbral (Threshold in spanish) is a limit between two states. It’s the frontier between sound and silence, inside and outside, light and shadow, pleasure and pain. The umbral is an intangible, incorporeal line defined by the perception of a subject that hovers on the passage between two antagonistic states. The umbral can be jumped, defied and it’s in this almost ludic experimentation that errors are produced. Unexpected, mysterious events and ruptures on perception´s continuum that enrich the universe of the perceived. Enrique Casal aka Qik presents Umbral, a nocturnal album that had it’s own ripening process, nourished from the silence of the night. Pushed by an experimentalist approach, the ten tracks on the record were born from a compulsive search and shaping of combined acoustic and electronic sounds, field recordings, material from audiovisual live performances and analogue and digital synths. 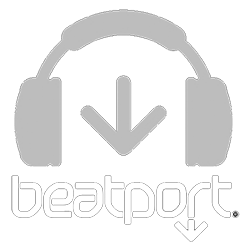 The result is an intimate collection that explores the limits between dub techno, ambient and sound experimentation. 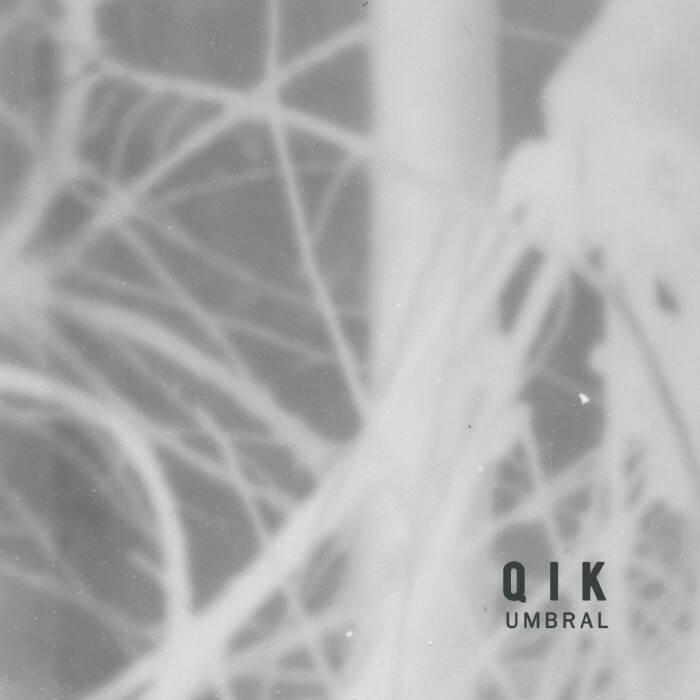 A milestone in Qik´s musical career, Umbral marks a major leap forward in the artist´s musical vision, one that has mutated over his 10-year presence in the electronic music scene in Argentina. A unique figure known for the duality of his intense techno live sets and his noise-driven experimental performances such as the ones carried out alongside his audiovisual collective Tekhne A/V.